It has been a discussion between nature conservationists and the fishery industries for two decades. The question whether the fish otter threatens fish populations in the Austrian rivers. Since 2015, the local government of Upper Austria collaborates with representatives of the fishery industry, Chamber of Agriculture, and nature conservationists on an Otter-Management Plan. The plan includes guidelines for a species rich co-existence of both fish and wildlife species, including the fish otter. In 2016, experts started a study on the impact of the fish otters on the fish stocks in Upper Austrian rivers. The results implicate that the fish otter have reduced the fish stocks considerably in some rivers. The latest estimates state that there are currently 600 to 835 fish otters in Upper Austria. With an annual consumption of 300 kilos fish per individual, the impact on local fish population can be relatively big. In three rivers, the study found a significant negative influence of fish otters on the fish population. In other rivers, researchers were not able to exclude the significant negative effect. Due to complex ecological systems and the impact of other fish predators like the goosander ducks, cormorants, and grey herons, species-specific conclusions are difficult to make. It is necessary to assess the role and impact of fish otters on fish populations in an objective and systematic way. Therefore, researchers recommend otter removal, systematic fencing of fish ponds and controlled fish stocks. As a result, the government allows a new study in four rivers for the duration of three years. The study will assess the effects of fish otter on local fish populations by regulated removal of the otter. The Fauna-Flora-Habitats-Directive (FFH) includes the fish otter as strictly protected species in Annex IV, which requires protected areas according to Annex II. However, following FFH Art. 16, exceptions can be made under certain circumstances. These currently apply to Upper Austria. The study enables hunters, only when authorised by the government, to shoot or catch fish otters. This serves to protect the fish populations in Upper Austrian rivers. There is no maximum number of individuals that hunters can catch and/or kill during the 3-year study. This is mainly due the to nature of the pilot study. The authority allows hunting between November and February, and excludes pregnant or lactating female individuals. However, it is important to mention that as the government authorises the population control, by removal of individuals, it is not allowed to endanger the otter’s favourable conservation status. Based on results from previous studies, the favourable conservation status of the fish otter population is estimated between 200 and 300 individuals. During the 3-year pilot study, researchers aim to document the impact of fish otter removal on local fish populations. 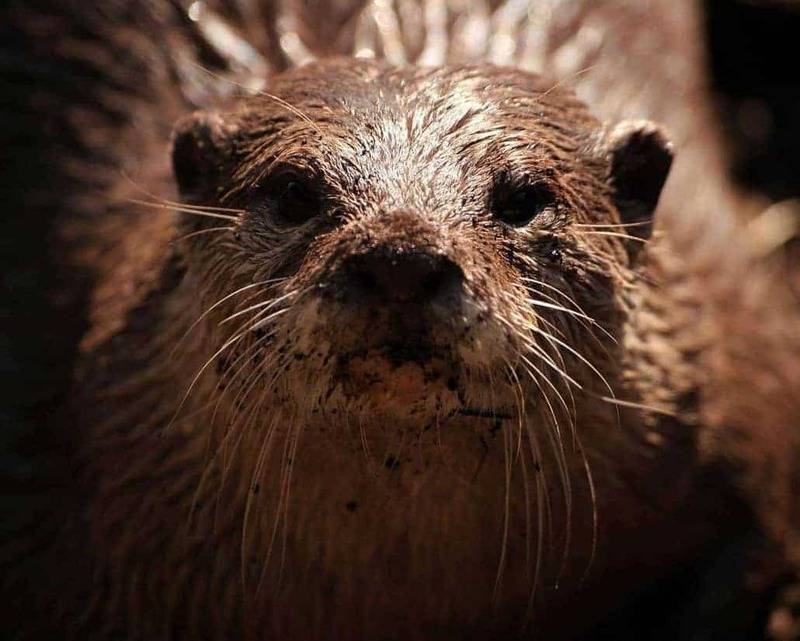 The study will compare the impact to two other rivers, where the authorities do not allow hunters to kill fish otters. After the three year test-phase, researchers will compare fish populations to assess the impact of the hunting. Upon this, authorities can decide to take further actions. Besides the authorised hunting in Upper Austria, the province of Lower Austria authorised a hunting quota of 40 fish otters earlier this year. Managing director of the Rohrbach fishing association and founding member of ‘Arbeitsgemeinschaft Fisch(otter)’, Walter Koller, has fought for the protection of fish populations for years. says Walter Koller. However, it remains questionable whether human interference by killing fish otters supports the process of a natural equilibrium. Press release from the local Upper Austrian government (in German), or click here.